Improving your business processes can be a major undertaking. ERP is here to help, but users are critical to the success of newer tools designed to improve these processes. 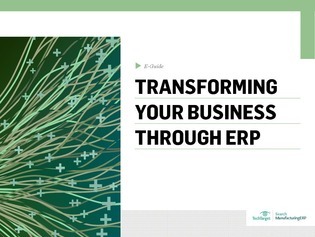 Learn how to get started, and how the future is being paved by way of intelligent ERP.